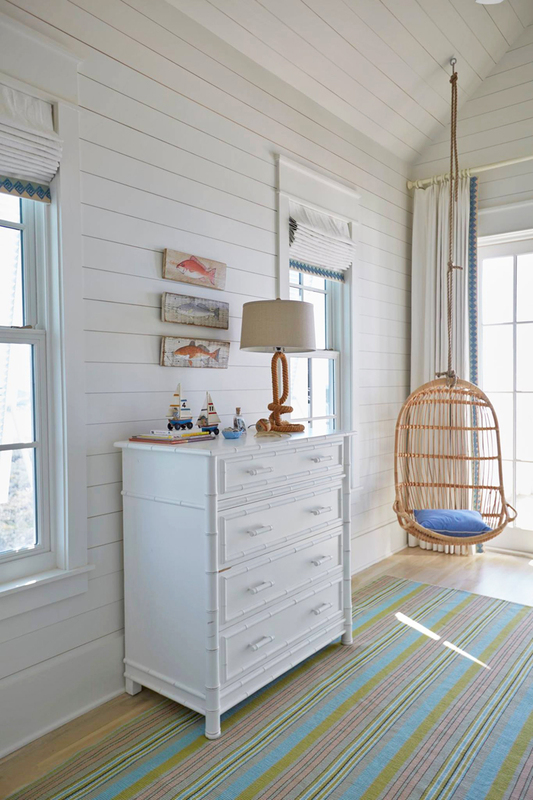 I’m sure all the cousins and friends can’t get enough of the two bunk rooms–each with their own hanging chair! 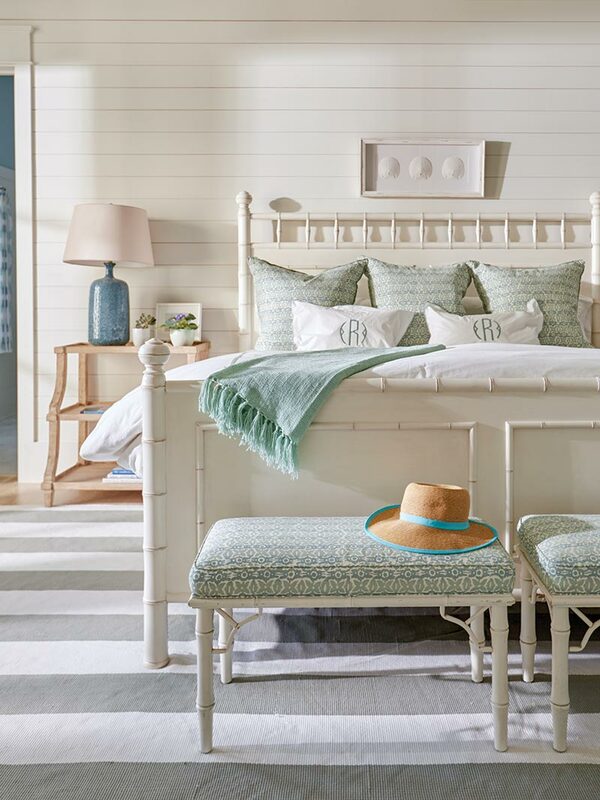 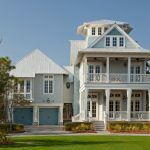 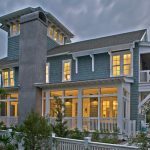 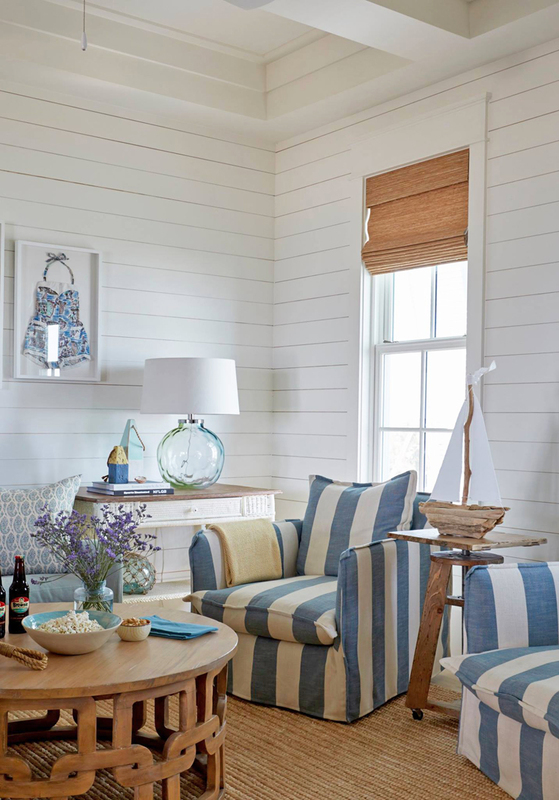 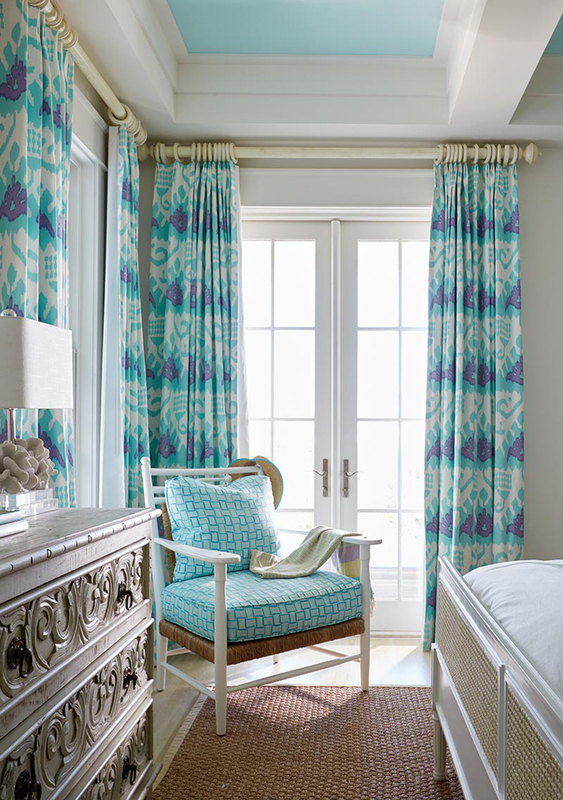 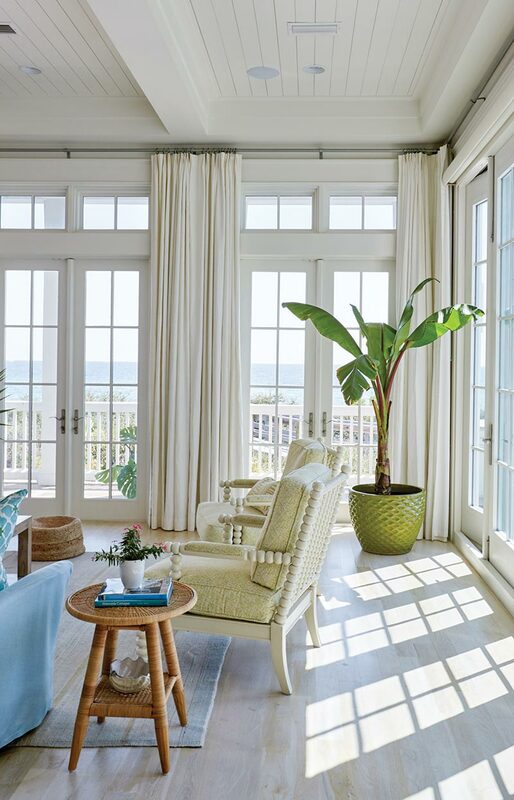 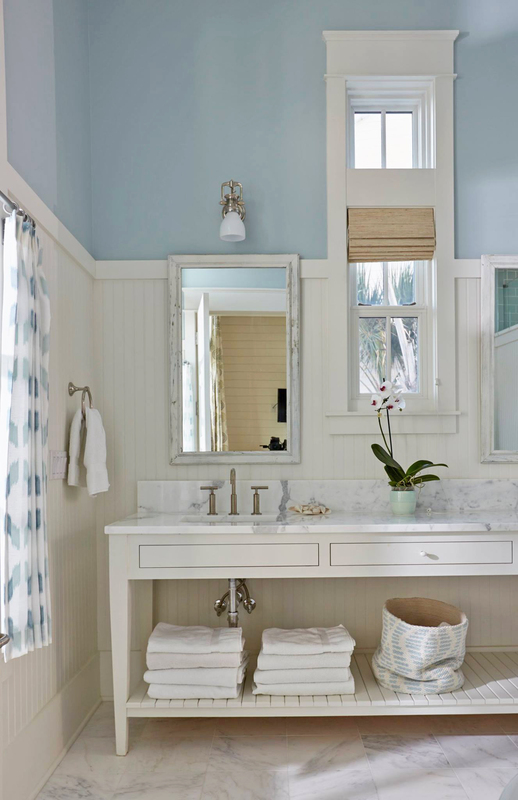 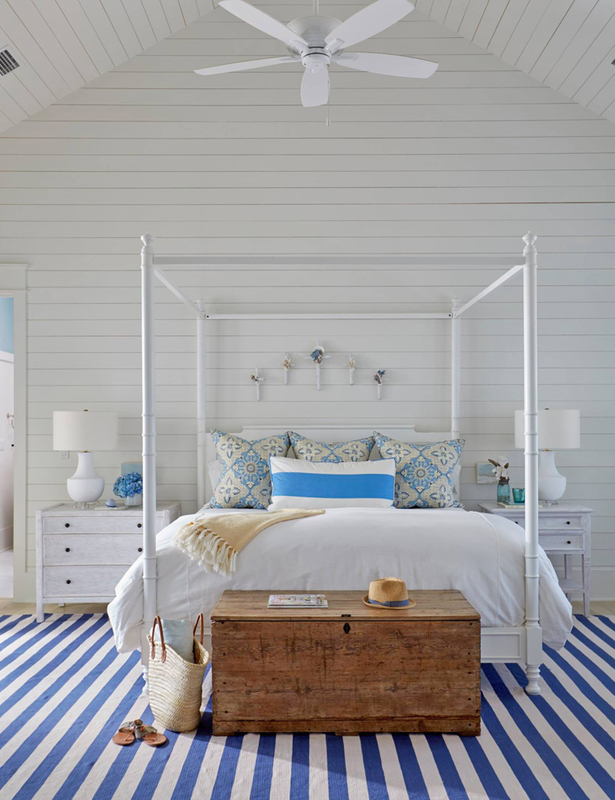 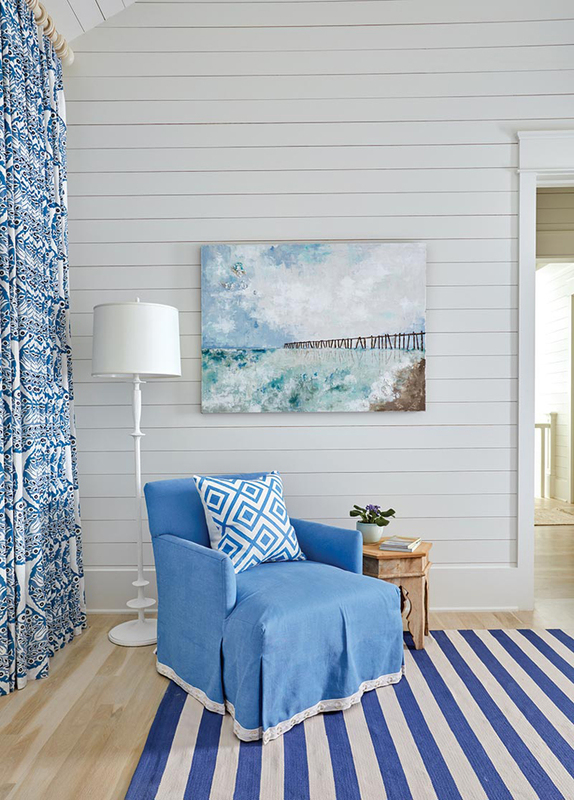 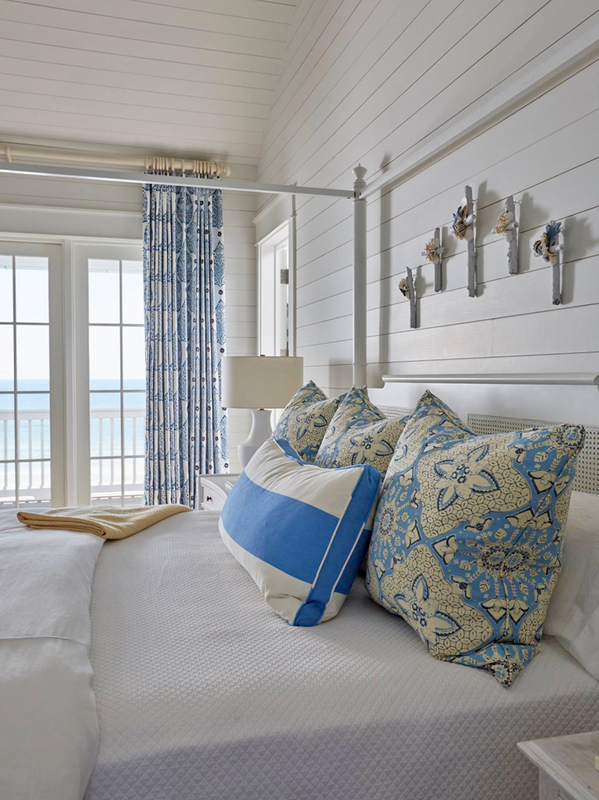 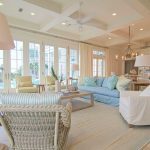 See more photos of the beach house and read the article all about it over at Southern Home Magazine. 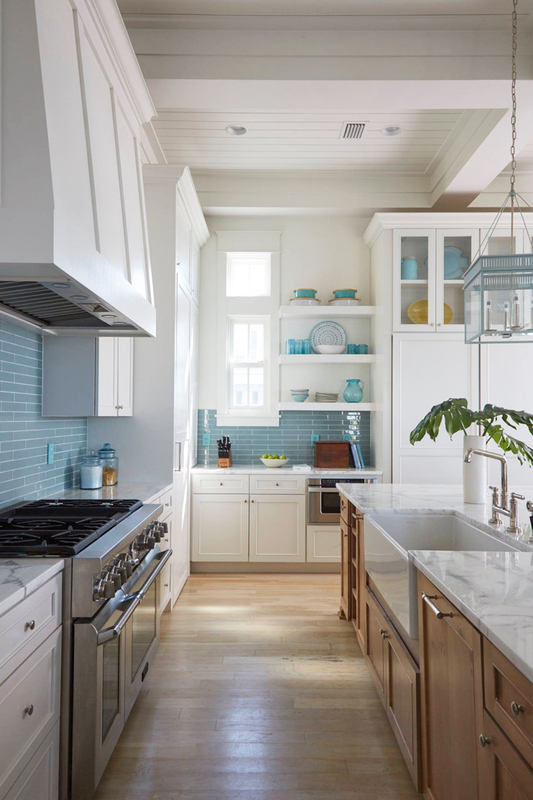 And check out my previous post here for some additional pics too! 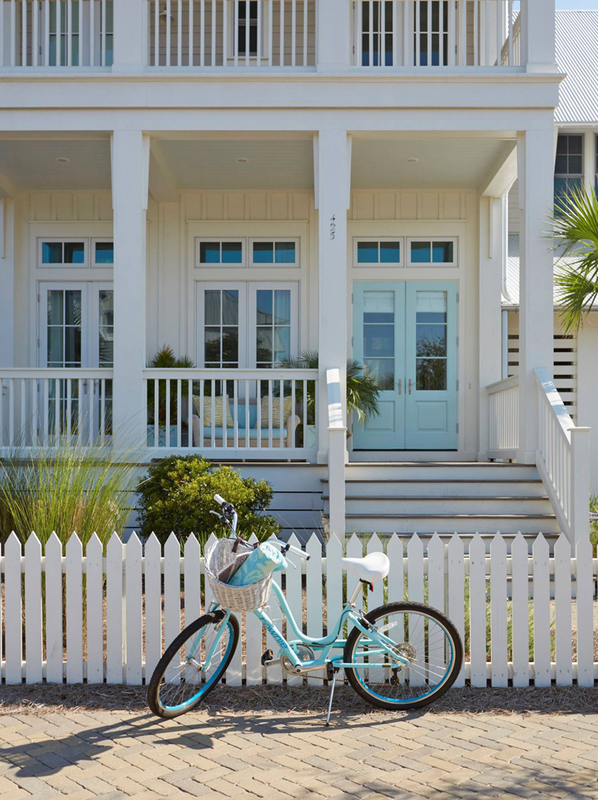 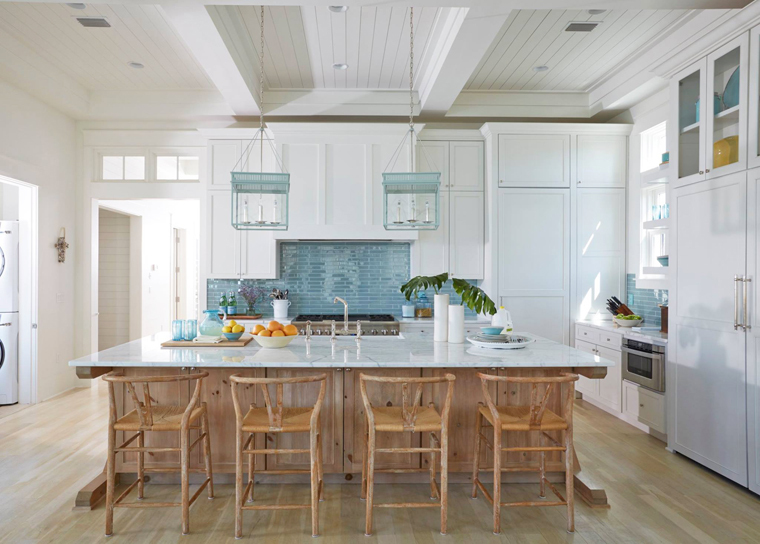 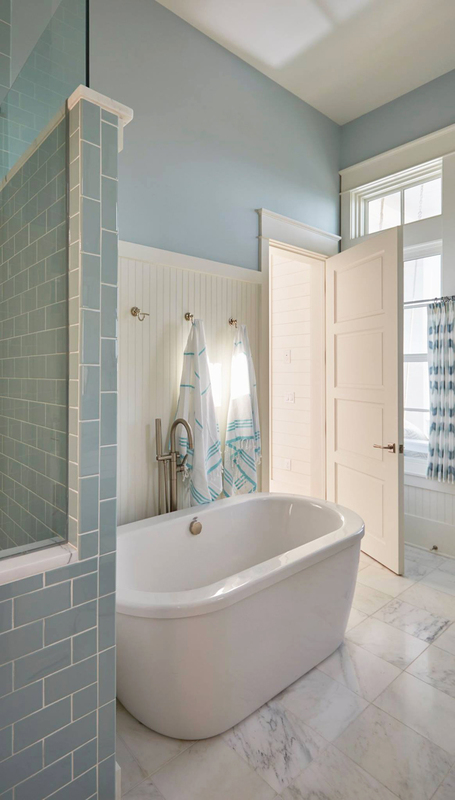 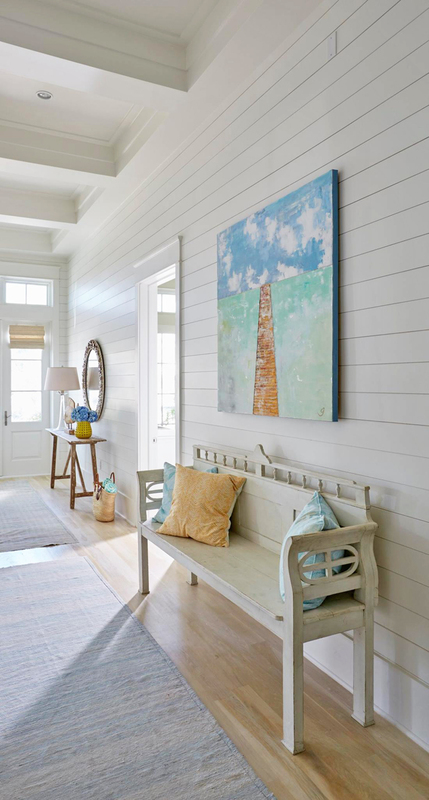 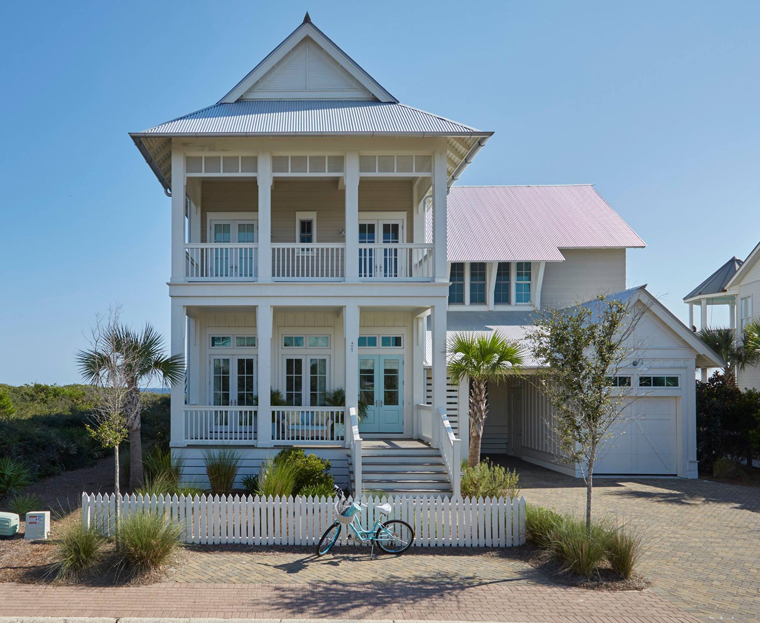 For plenty more dreamy 30A homes I’ve featured, go here! 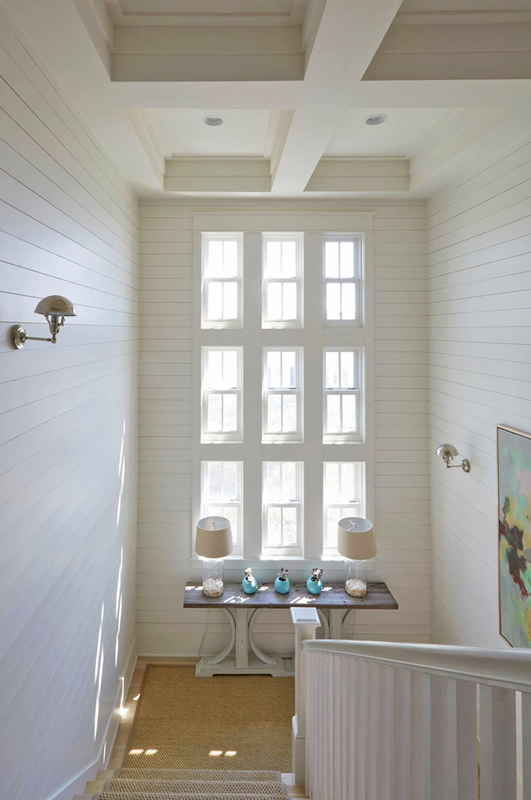 I’ve always loved this house too, and have it bookmarked. 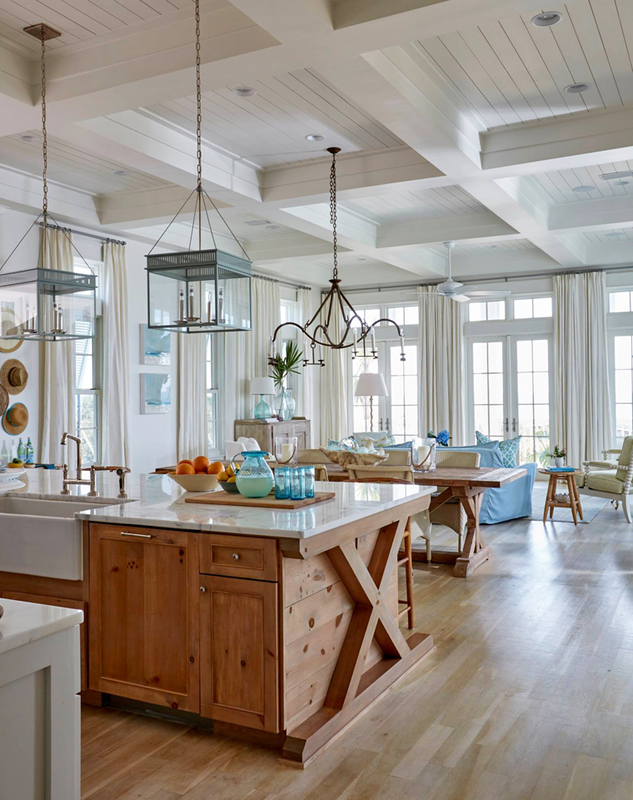 I am not a fan of the extended base of the “X” on the ends of the island. 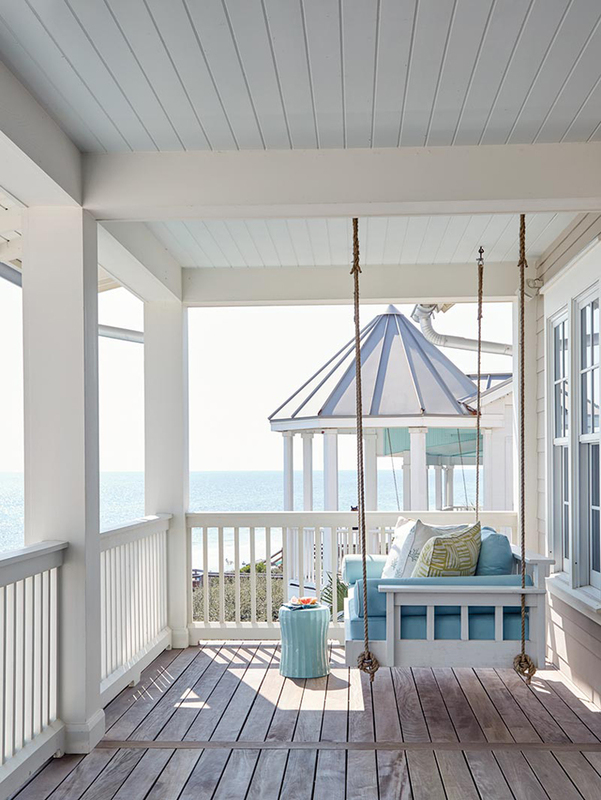 I would have broken toes, for sure. 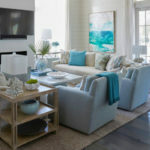 I dont get it, and think its looks strange.